Please register as soon as possible to reserve a spot. Registration includes breakfast and dinners, along with a midnight snack. You should bring your own equipment, laptop, and have necessary software loaded. Note: all three of these steps must be completed to secure your spot in the Jam. Check back here for LSU local Jam details, schedule, etc. 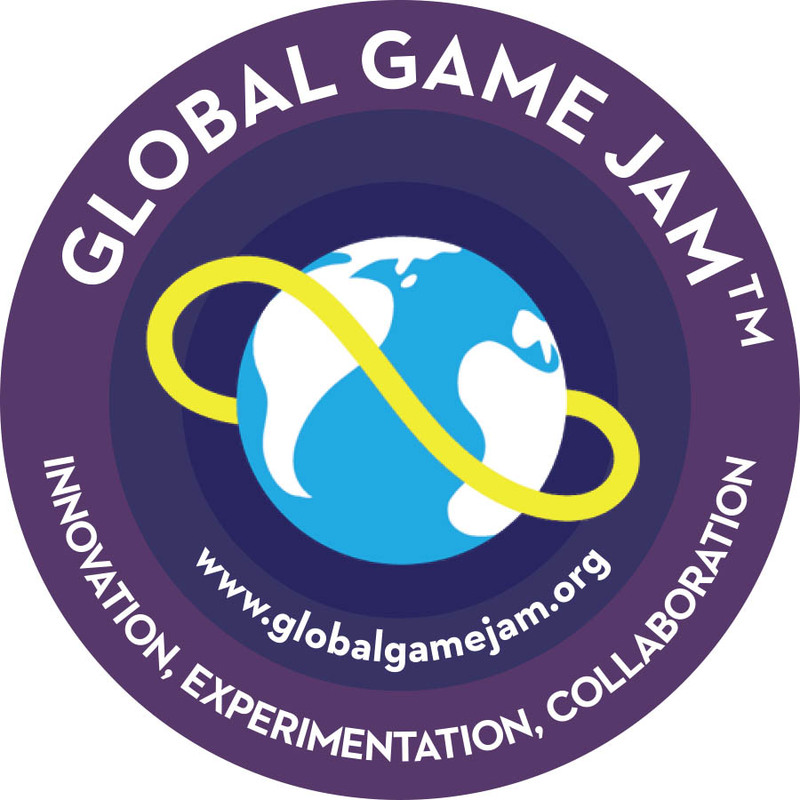 Innovation - Experimentation - Collaboration: The Global Game Jam (GGJ) is the world's largest game jam event (game creation). Think of it as a hackathon focused on game development. It is the growth of an idea that in today’s heavily connected world, we can come together, be creative, share experiences and express ourselves in a multitude of ways using video games – it is very universal. The weekend stirs a global creative buzz in games, while at the same time exploring the process of development, be it programming, iterative design, narrative exploration or artistic expression. It is all condensed into a 48 hour development cycle. The GGJ encourages people with all kinds of backgrounds to participate and contribute to this global spread of game development and creativity. The game jam starts on Friday afternoon (~3:00PM; registration at 2:30PM) for the video keynote, advice from leading game developers, and then a secret theme is announced. All sites worldwide are then challenged to make games based on that same theme, with games to be completed by Sunday afternoon. In January 2017, there were 700 locations in 95 countries creating over 7000 games in one weekend! The jam is known for helping foster new friendships, increase confidence and create opportunities within the community. The jam is always an intellectual challenge. People are invited to explore new technology tools, try on new roles in development and test their skills to do something that requires them to design, develop, create, test and make a new game in the time span of 48 hours. View FAQ's for more information. If you have questions, contact kjones(at)cct.lsu.edu.